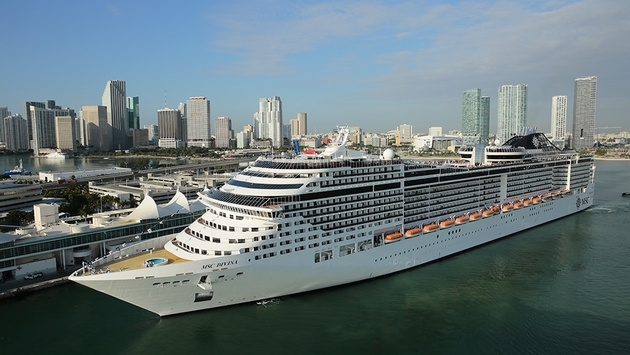 MSC Cruises has extended its Employee Pricing offer through to Jan. 31. The offer, which includes fares at up to half-price, is good on seven-night Caribbean cruises on the MSC Divina from PortMiami. For example, the April 12 voyage to Falmouth on Jamaica, Grand Cayman, Cozumel and the private Bahamian island of Great Stirrup Cay is priced from $464.50 per person. 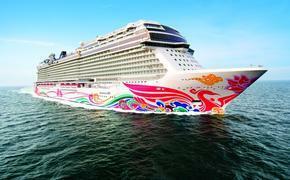 The April 26 departure starts at $399.50. The ship also offers an itinerary that visits St. Maarten, Tortola and Great Stirrup Cay, which is priced from start at $464.50 for the April 19 departure and $399.50 for the April 26 departure.